Reid A. Winthrop is the founder and managing partner of Winthrop Law Group, P.C.. Mr. Winthrop previously worked for Stroock, Stroock & Lavan, LLP where he handled hundreds of litigation matters involving all types of insurance disputes including: commercial general liability, specialty lines insurance, property and casualty insurance, life, health and disability insurance, uninsured and underinsured motorist coverage, as well as both small and complex business disputes. He also represented insurance companies in first-party and third-party insurance lawsuits involving an array insurance issues, insurance bad faith and punitive damages. Mr. Winthrop also was integral in addressing issues involving an insurer’s duty to defend and indemnify its insureds after the insureds were sued by third parties. Mr. Winthrop is now using this knowledge and experience to represent policyholders, insureds, claimants and other consumers and businesses who believe that an insurance company wrongfully and unreasonably denied their claim for insurance benefits. Mr. Winthrop has also expanded his practice to handle both minor and catastrophic personal injury lawsuits, which often involve overlapping insurance issues. Mr. Winthrop has years of expertise in litigating all types of disputes where insurance issues are implicated, and has uses his skill and expertise when analyzing coverage questions and ultimately disputes. In addition to being an experienced insurance litigator, Mr. Winthrop represents individuals and small-to-large companies as they litigate and otherwise attempt to resolve their business disputes. Mr. Winthrop handles all types of business disputes. Mr. Winthrop is admitted to practice in all California state and federal courts. Mr. Winthrop now uses his years of experience defending insurance companies to fight for consumers and policyholders. 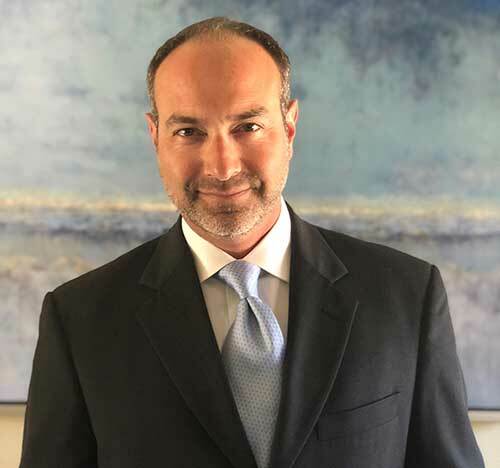 Mr. Winthrop was born and raised in Orange County, California, and currently calls Newport Beach, California home, along with his two overly active daughters.